Keep Dangerous Chemicals Out Of Your Household And Out Of You! This week’s blog post won’t be about exercise or nutrition but will still be health oriented. I’d like to showcase a brand that has started here in Shanghai in 2013 and improves your health not directly. I’m not talking about any health supplements or juices here - I’m talking about cleaning products! That’s right, you heard me - cleaning products. 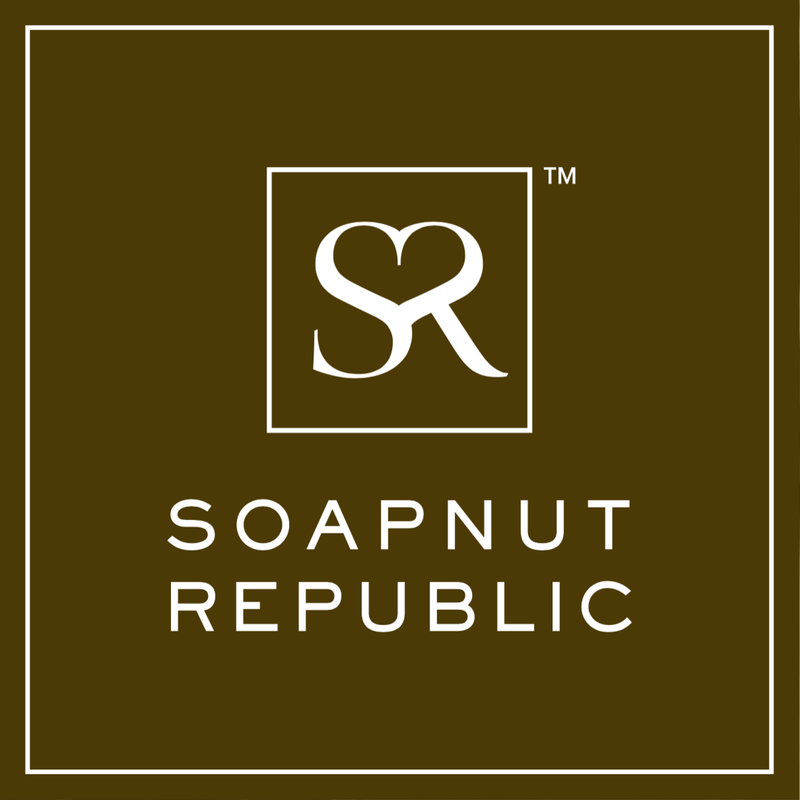 Specifically, Soapnut Republic. Holidays Are Over, And I’m So Out Of Shape!